The grapes for this Pinot Noir were sourced from vineyards in the Santa Lucia Highlands AVA of Monterey County, where high winds, dry days, and bay fogs create a cool, but very long, growing season. These growing conditions are ideal for cool-climate grapes such as Pinot Noir, and lead to full, forward fruit flavors and ideal acidity. 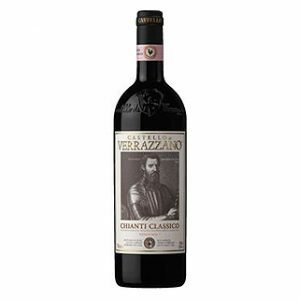 Grapes were harvested at an ideal balance of sugar and acid, and the wine was fermented in small open-top tanks. 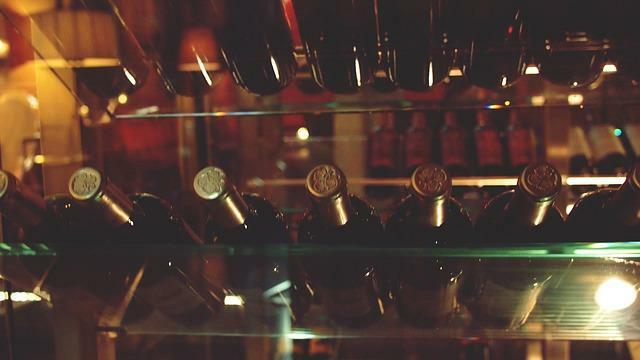 The wine completed malo-lactic fermentation in French oak barrels, where it aged for 8 months prior to bottling. 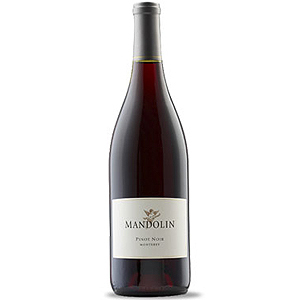 Mandolin Pinot Noir is a rich wine that features bright cherry and raspberry fruit with hints of spice, leather and cedar.